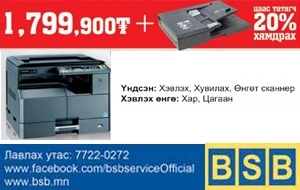 Precious metals purity testing laboratories will be established in Bayankhongor and Darkhan-Uul aimags. The decision was reached during the Cabinet’s regular session yesterday. Within the frames of the Government’s actions to restore the economy, Gold-2 national program has been launched in order to purchase gold from artisanal miners. The laboratories are significant for storing, transporting, saving time, directly delivering benefits from gold purchase to the public and testing gold purity under quality, standard, and safety conditions. The two laboratories will be opened in Central (Darkhan-Uul aimag) and Western (Bayankhongor aimag) regions under the local structures of the standard metrology systems. Deputy Prime Minister was ordered to include the establishment cost to the current expenditure of the State Budget and commission them within the third quarter of this year. The further costs necessary for operations, technical readiness and capacity building will be reflected in the 2019 Budget. The Cabinet announced that the financing for constructing 204.6 km long road in Ulaanbaatar-Darkhan route has been settled yesterday. The project was initialized last year, but the source of finance was unclear. The road will be constructed under build-transfer contract within public and private sector partnership and is expected to commence in April 2019. As such, two-lane fourth class road will be built into first class four-lane road. The road will be financed from USD 225 million discounted loan under the Asian Development Bank’s Regional Road Development and Maintenance Project. The draft resolution on taking some areas under the special protection of the state was approved by the Cabinet yesterday and will be submitted to the Parliament soon. 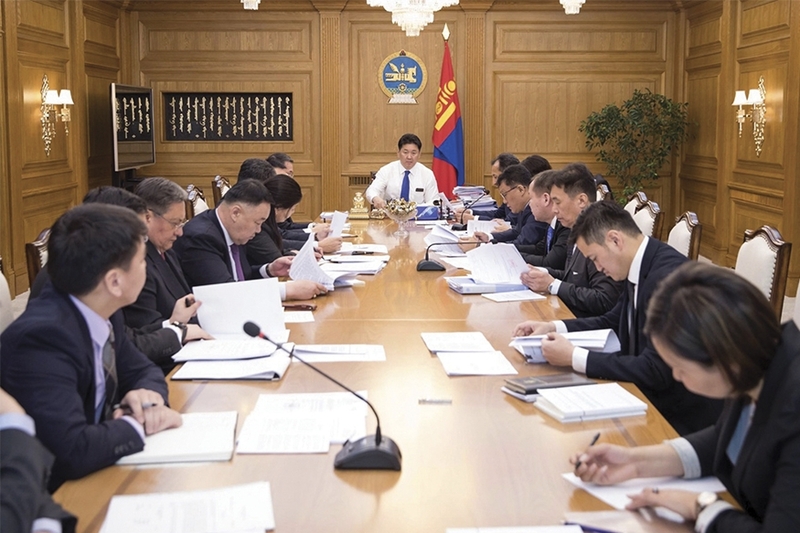 The draft includes 22 locations in eight aimags. Due to the climate change and human activities, environmental degradation and natural resource depletion are increasingly occurring. Thus, the Cabinet considered that it is necessary to conserve ecological balance, restore natural resources and protect greenery by taking these areas under the state protection. Based on studies conducted by local citizens and scholars, criterias of ecosystem features, landscape and natural zones were taken into account according to the Cabinet’s spokesperson.